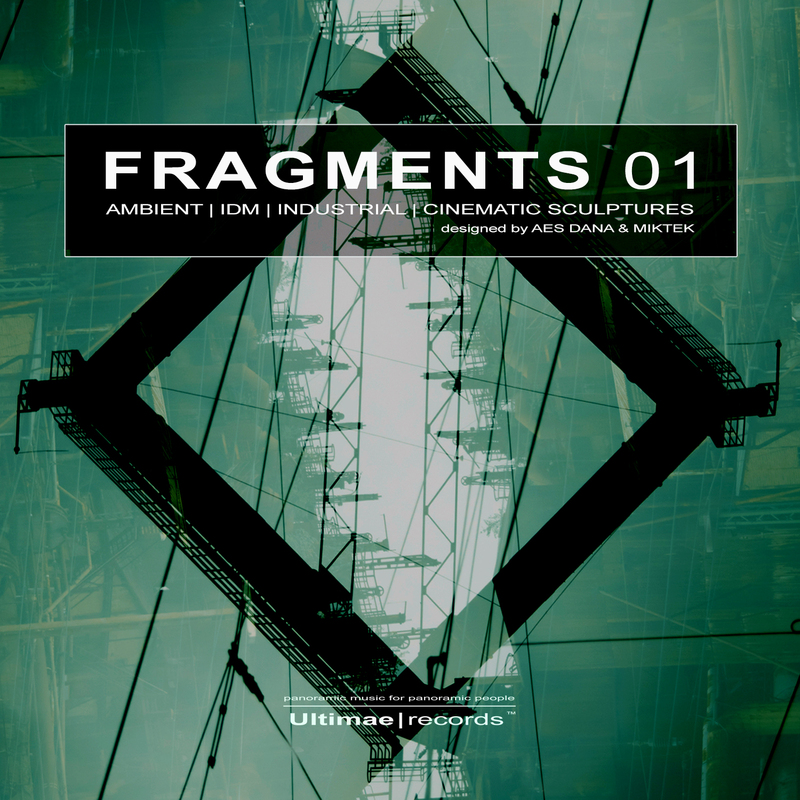 Ultimae presents FRAGMENTS 01 – the first volume in a series of four Audio Samples Libraries designed by Vincent Villuis (AES DANA) & Mihalis Aikaterinis (MIKTEK). This collection dedicated to Ambient, Industrial, and more electronic music if affinities, provides a large spectrum of sounds from the deep and dark spheres. The samples are properly looped and key parameters included for an easier use; .wav loops and one-shots, ready to be hosted / tweaked into any music software / DAW. The main leitmotiv of the sonic search came from the belief that everything around us sings. The composers carefully captured these magnetic fields which were then restructured and harmonized to offer a palette of Abstract interferences, massive distorted impulses, electroshocks in ricochets, reverbs with undefined transients, redesigned electric / electronic signals, dark, deep and wide harmonic range climates and a solid series of heavy Drum sequences. This bighearted Audio Samples collection took several months to be released and could be the perfect Swiss Knife for any electronic producer searching a way to disturb his conventional way of composing.